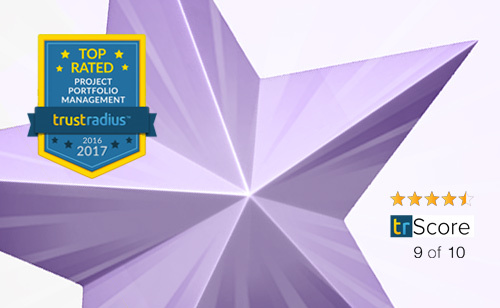 On March 8th 2017, TrustRadius™ awarded their 2017 ‘Top Rated’ status to deserving vendors in top tier of each of the 79 B2B software categories listed on the TrustRadius technology buyers website. We’re pleased to announce that Bubble Innovator™ PPM (Project Portfolio Management Software) not only retained the Top Rated badge earned in 2016 but also, kept its spot as the highest rated vendor in the competitive IT Software Category TrustMap™ for best Project Portfolio Management Software. 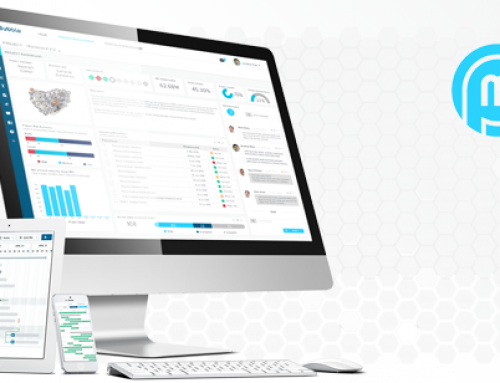 Awarded annually, the TrustRadius best Project Portfolio Management Software TrustMap helps prospective PPM software buyers compare solutions based on end-user satisfaction ratings and the research frequency of others. Innovator PPM is the only solution provider with a rating over 9 on the 2017 TrustMap, and has earned its Top Rated badge based solely on end-user reviews. 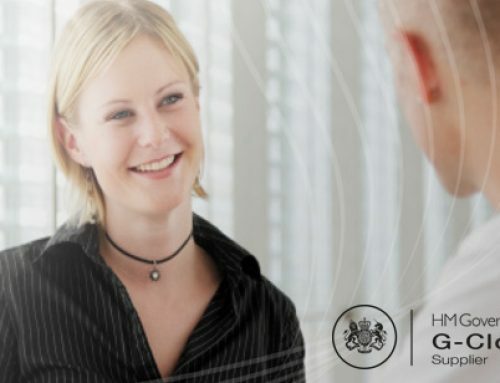 We’re particularly pleased to retain our number one position, as Top Rated awards truly represent the voice of the customer. TrustRadius is unique in the way that their honors are not influenced by analyst opinion, or whether or not the vendors are TrustRadius customers. All ratings come from authenticated users who have reviewed or rated other software on their site. 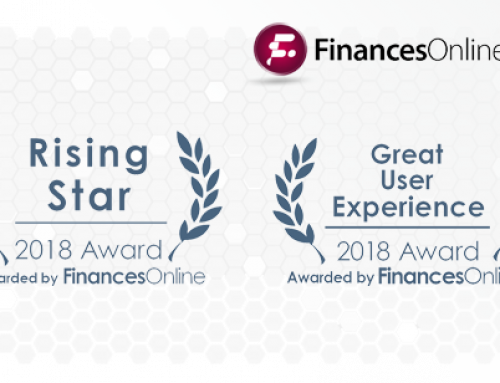 With ‘votes’ cast by hundreds of reviewers in each category, it’s great to be formally recognized for the second year in a row as a leader in the field of enterprise Project Portfolio Management Software. “In a year when we’ll be rolling out the next major iteration of Innovator PPM, it’s pleasing to see that our software is still rated above all other solutions. 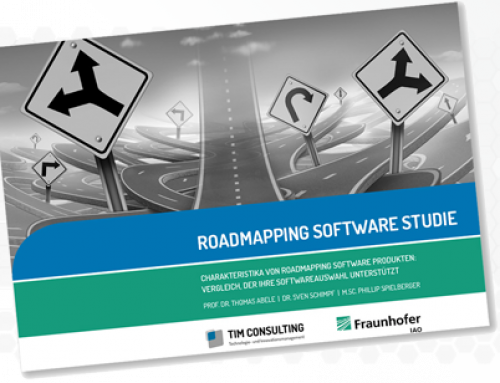 By the time the 2018 best Project Portfolio Management Software TrustMap’s are published, I believe we’ll have even more positive feedback from happy customers”. If you have a question, we can be reached via the chat box below (bottom right*) or by e-mail at hello(at)bubblegroup.com.